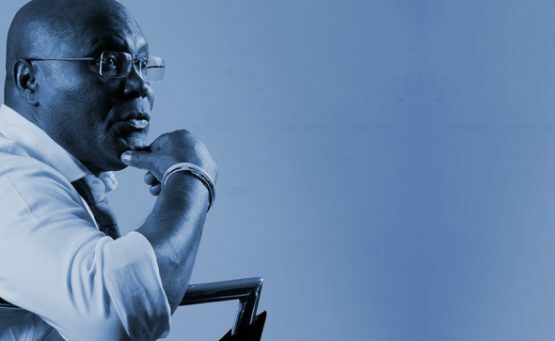 Yesterday, Atiku Abubakar posted a picture of himself having a phone conversation with US Secretary of State, Mike Pompeo in what appears to be a ‘shut-up’ response to claims by the ruling APC that he is under US sanctions. 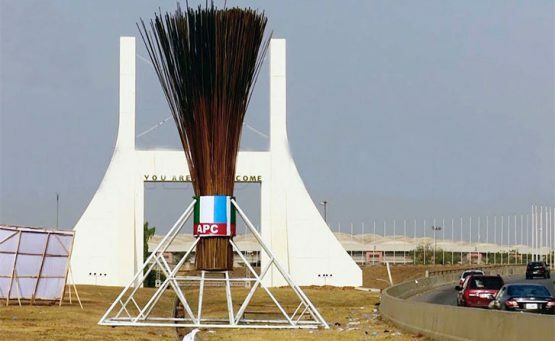 Now that Elections are Postponed, Can we Talk about this Ugly Giant Broom? 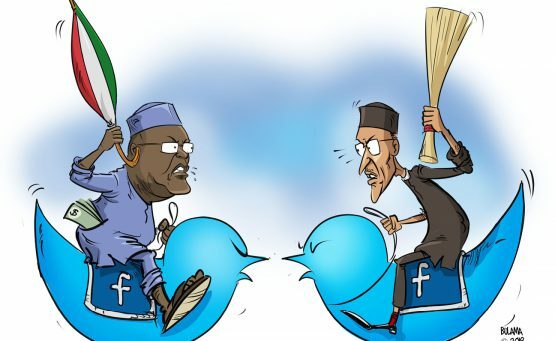  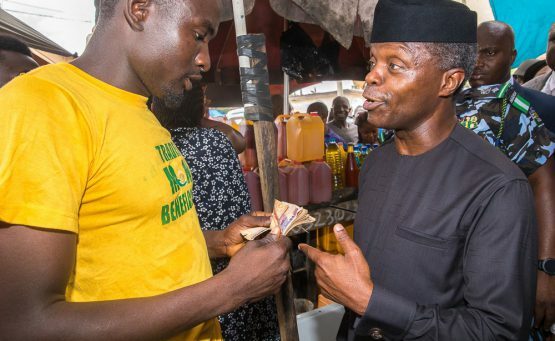 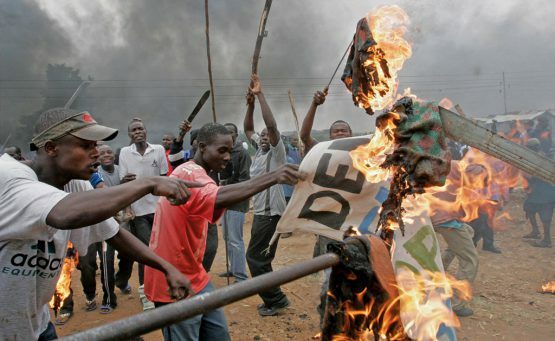 Nigeria’s Unusual Ideological Battle: Failed Socialist APC or Corrupt Capitalist PDP?